And it wasn’t coal he brought for global investors, but rather a 1000 point gain for the Dow Jones and a sea of green for all major market indexes. The gift was welcomed with open arms as the markets teetered dangerously close to bear market territory, but will the Santa rally persist? Positive retail sales data, rising oil prices and signs of relative stability from the white house lead the charge yesterday as investors scrambled to cover their short positions and cash in on the rally. However, despite racking up a new record one-day gain on the Dow and an impressive 4.9% jump for the S&P 500, investors are still erring on the side of caution. And rightly, so! Trigger-happy buyers should not forget that many of the fundamental problems with the economy are still very much in the picture. Global growth looks shaky at best, the likelihood of a trade deal is decreasing, oil’s supply crisis remains a threat, government is still in shutdown and the fed will continue to squeeze markets into 2019. Even so, Asian markets were buoyed this morning by yesterday’s positive sentiment, sending the Topix, ASX and Nikkei indexes into the green with the European, US and emerging markets likely to follow for the day. 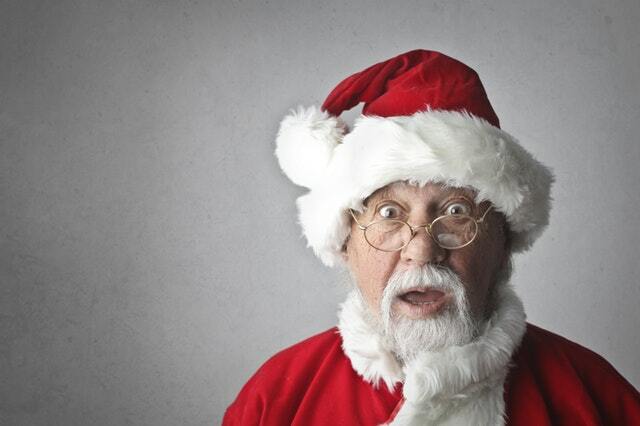 So, for now the markets welcome the Santa rally, but how long can it last before the broken foundations of the market start to crack again…Buyers beware. As a massive importer of oil, India has had an extremely choppy 2018 to say the least with the Rupee becoming the worst-performing emerging market currency. However, oil’s three-month slide has made investors reconsider funneling their capital into Indian Investments in 2019. It’s no secret that the Indian economy is extremely dependent on oil for its growth, and for once this may actually work in its favour. With the outlook on global growth looking negative for 2019, analysts are predicting further pressure on oil prices if OPEC cannot manage to slow global production sufficiently. Falling oil prices have reversed the rupee’s declines against the dollar from its 5 year low which may continue into 2019, should oil continue to slide. The WTO has projected a 0.2% decline in both global trade & real GDP growth next year which will likely weigh oil prices down. 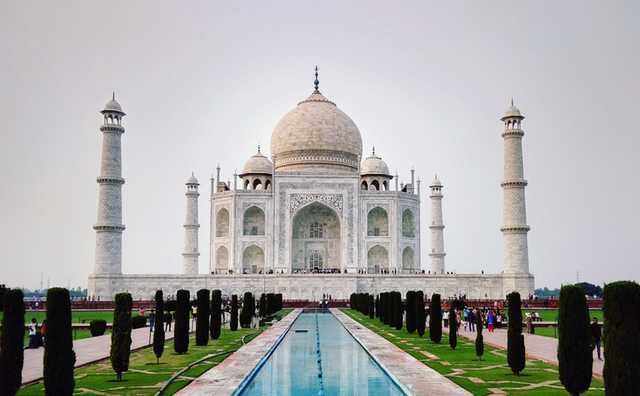 Signs of political stability in India could be the X-factor that drives investors into its markets, but it will definitely be oil that holds the key to India’s lucrative future in 2019. Investors will be keeping a close eye on India, and so should you! Amazon definitely enjoyed the Christmas holiday, racking-up a new record for global orders. The bumper holiday season pushed its share price up 5.4% alongside other retailers, such as Macy’s and Kohl’s who enjoyed similar returns. 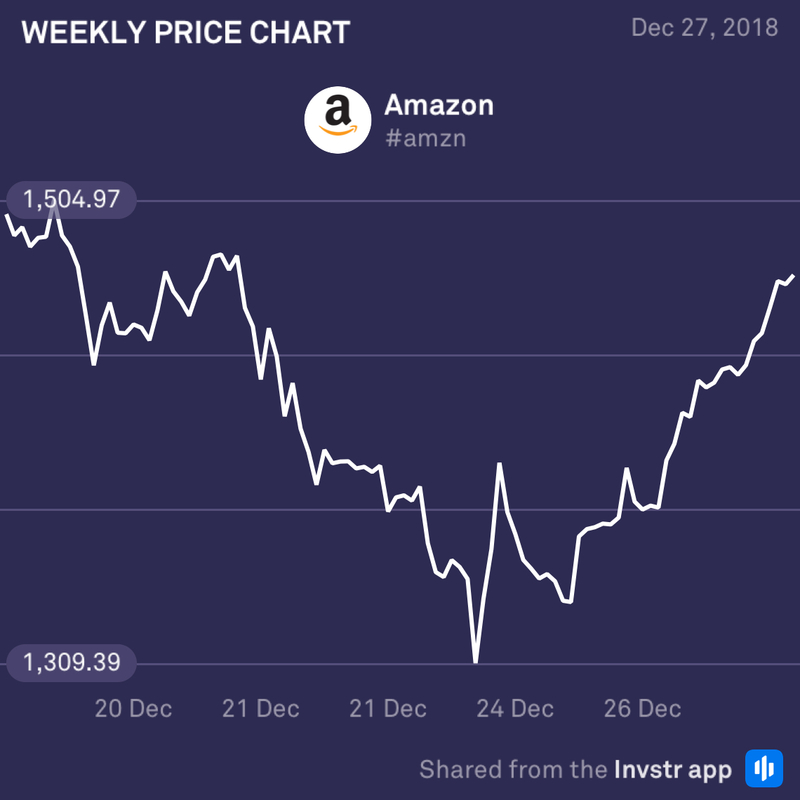 Amazon will hope that its end of year sales will re-stabilise its share price going into the New Year. 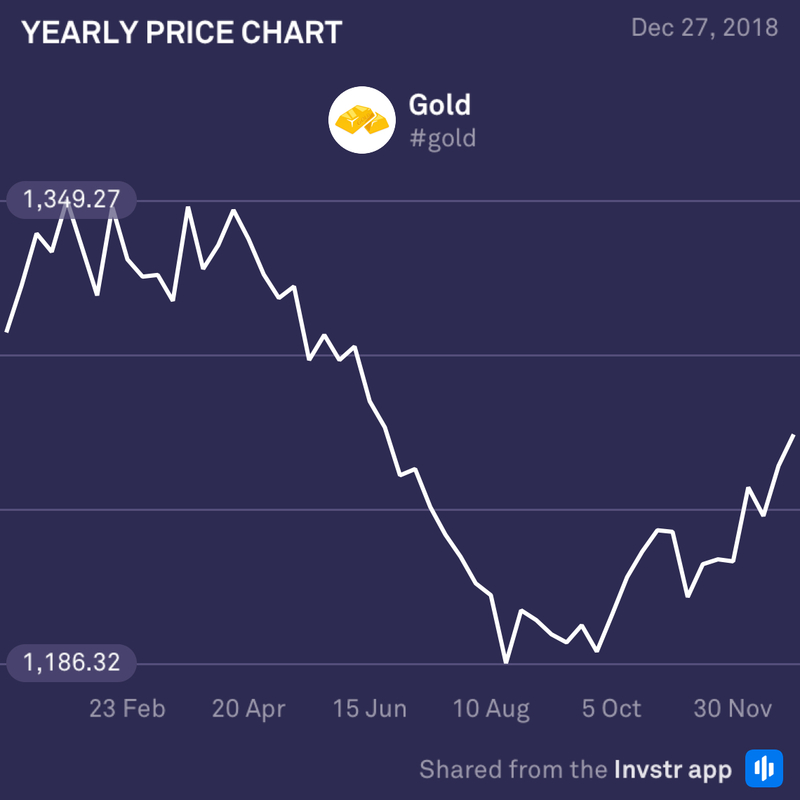 Gold has slowed its recent bull run as the Santa rally brought some much needed investor confidence back into the battered equity markets. Risk-averse investors have been flocking to gold for safe haven since October, pushing it to a 6 month high. Should equities resume their downtrend once the Santa rally wears off, gold may be the first to benefit. So, keep your eyes peeled for the 2019 gold-rush.